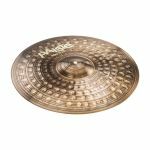 Sound: Warm, full, dynamic, with musical energy and flexible, giving feeling. Some of these 900 Cymbals are also available in Blue, Purple or Red. Please email for more info. 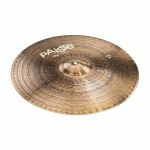 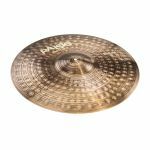 Minimum quantity for "Paiste 900 Series 18" China BLUE" is 1.